Build your dream home! Make your best offer and start living the dream. Sellers are motivated.BEAUTIFUL CORNER VACANT LOT CLOSE TO MAJOR HIGHWAYS AND SHOPPING. additional privacy and the ability to build a larger home with a three car garage! 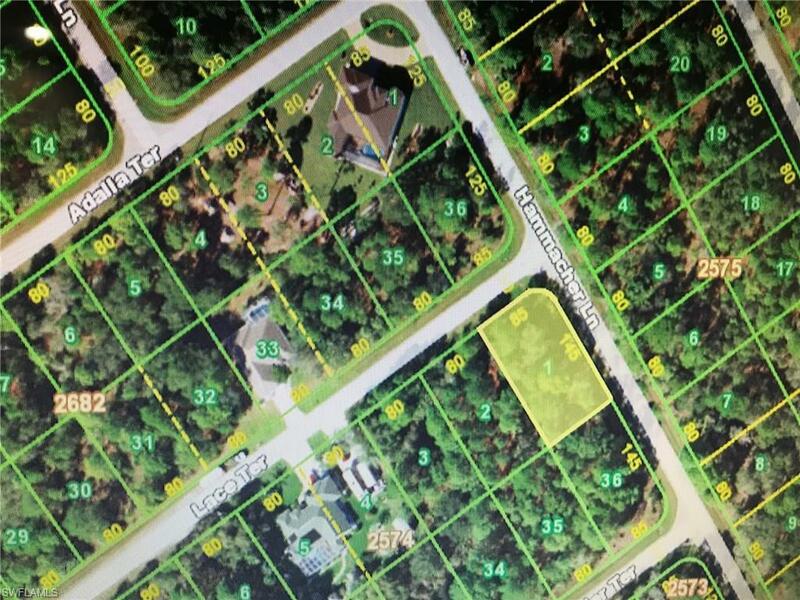 These lot are conveniently located in a beautiful area of northwest Port Charlotte. You will find new shopping and restaurants located at North Ports Cocoplum Village Shops, off of US41, about 2.5 miles from the property. 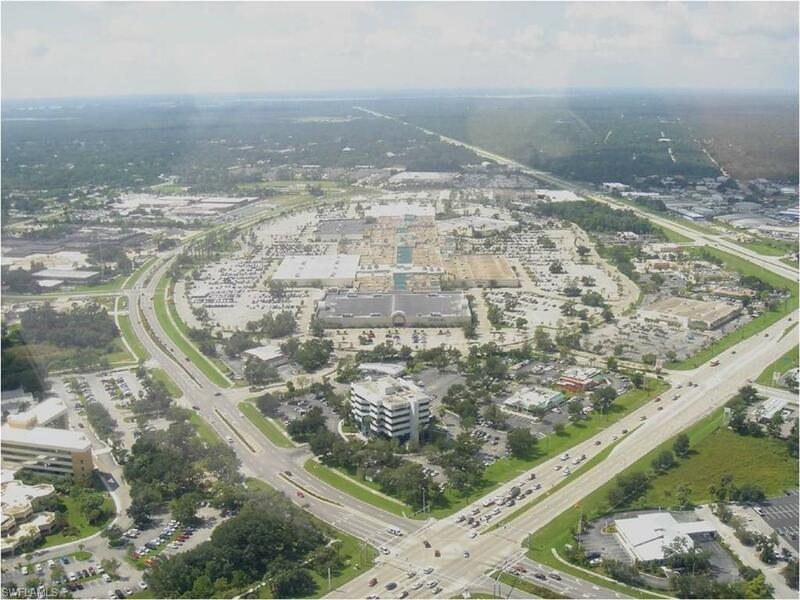 Also located about 6.5 miles to Port Charlotte Town Center; for all your shopping, dining and entertainment needs! 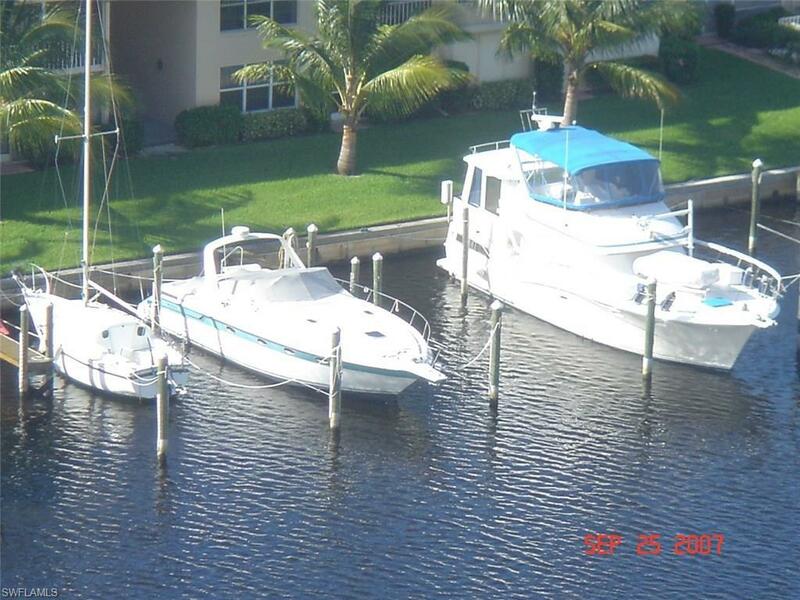 The Port Charlotte area is best known for: excellent fishing, boating and golfing, with pristine gulf beaches close by! in a growing area of Port Charlotte.